Retails? Restaurants? Offices? 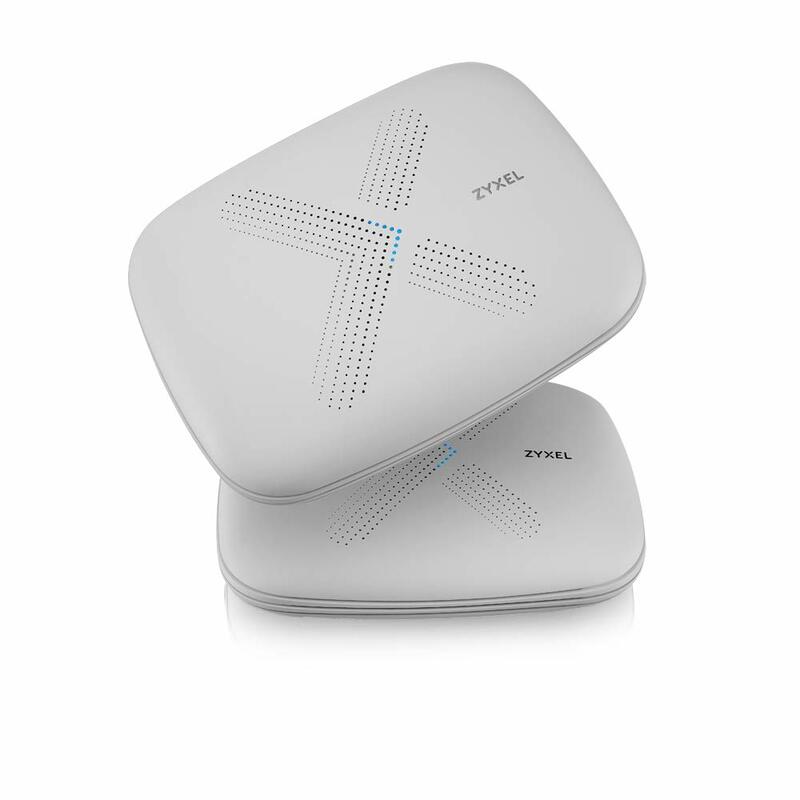 The Zyxel Multy Plus is designed as a businessfriendly mesh network solution, so that owner can setup their network easily. 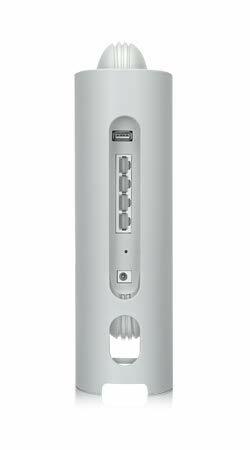 It creates a fast, reliable and secured wireless network for your business. Whether your business environment is large or small, the Multy Plus keeps you always connected. Fully security and flexibility. So much easier! Equipped with web-based advanced settings, stress-free app management, also with an enterprise-grade security protection, the Zyxel Multy Plus gives you peace of mind to simple deploy. The Mutly Plus’ concise and clever spacesaving installation provides a simple setup with 5-in-1 placement options. 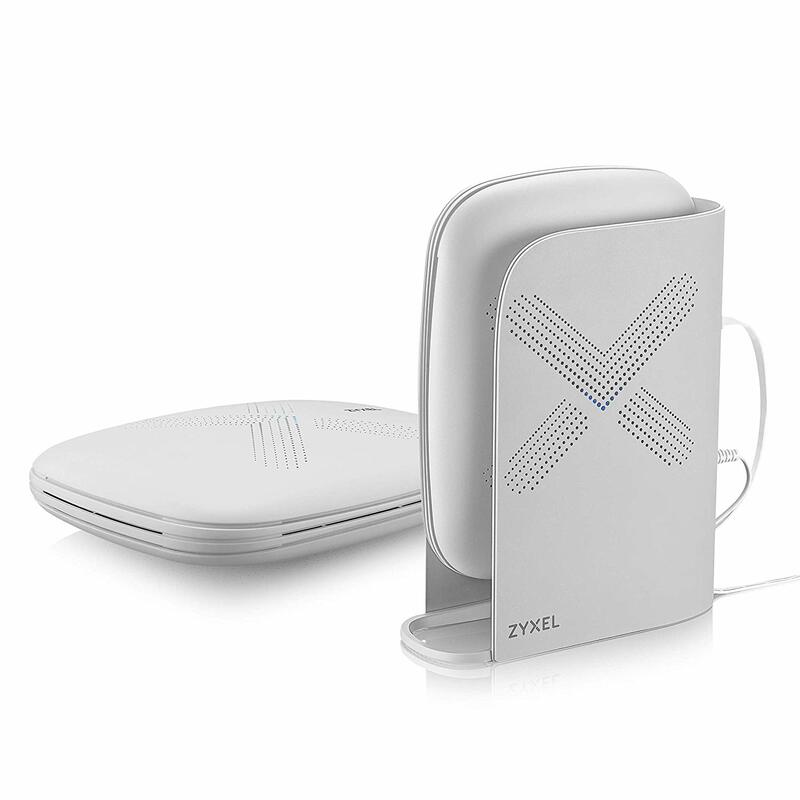 Daisy-chaining enables the Zyxel Multy Plus to create a continuous wireless connection to reach the entire workplace. No matter where you are in the workplace, you can deploy multiple Multy Plus nodes throughout your environment providing even greater wireless coverage. Experience no degradation in speed and reliability with its dedicated wireless backbone for creating a large wireless network coverage in your business environment. A mesh-based WiFi network helps organize an evenly spread signal. It can automatically connects your devices to the fastest path for stronger signal strength without effort. The web-based interface enables the Zyxel Multy Plus users to manage their network on a computer and access advanced features. The Multy app makes it easy to get your business network well underway, make sure your network is healthy all through your smartphone. Provide your visitors with fast and reliable WiFi network without interfering your own business network. Enable a web captive portal to provide your terms and condition for your visitors’ WiFi connection. Zyxel Multy Plus’s enhanced network security services protects your online usage. Its enterprise-class protection, intuitive and easy-to-use service gives you a peace of mind that your devices are protected. Create up to three WiFi networks with secured traffic separation through our web browser management tool without exposing your data privacy. Keep your network secure by offering a complete segregated visitor WiFi. Keep your business network up and running, even if you’re not on-site. Maintain multiple Multy Plus systems in different remote locations through your phone wherever/wherever you are. 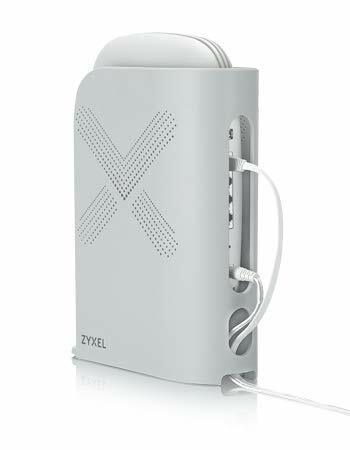 Create one unified WiFi network for all your business devices, the Zyxel Multy Plus automatically connects to the stronger signal that provide the fastest speeds as you move through the Multy Plus node without the need to reconnect. Download the Zyxel Multy Plus (Model WSQ60) Datasheet (PDF).